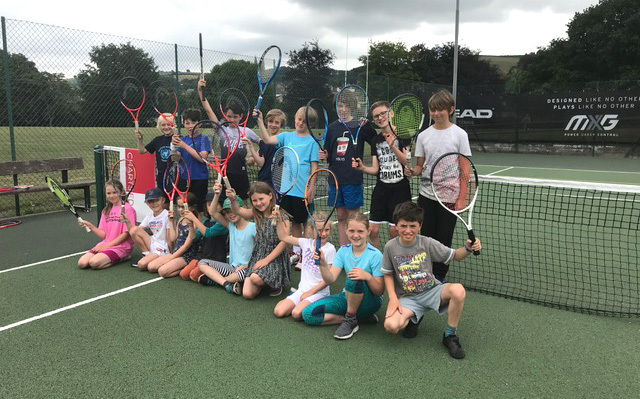 Following the great success of our recent wooden racket and white dress tournament Totnes Tennis Club turned its focus towards the newly established junior section. 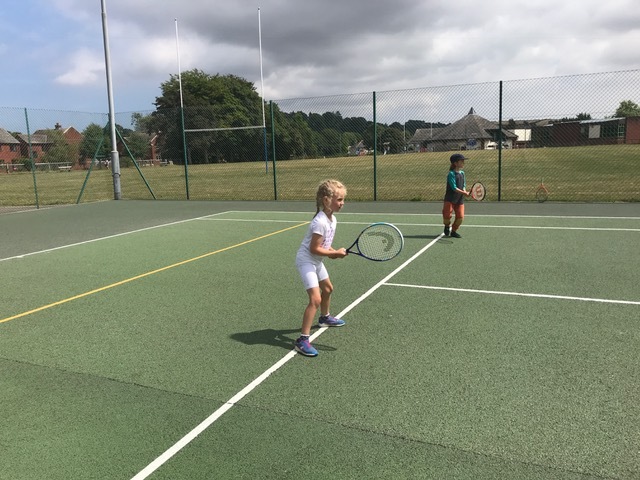 With over 85 juniors regularly participating in tennis through its range of coaching programmes and the cub policy of parent and child court access there is genuine demand for competitive matchplay amongst the younger age groups. 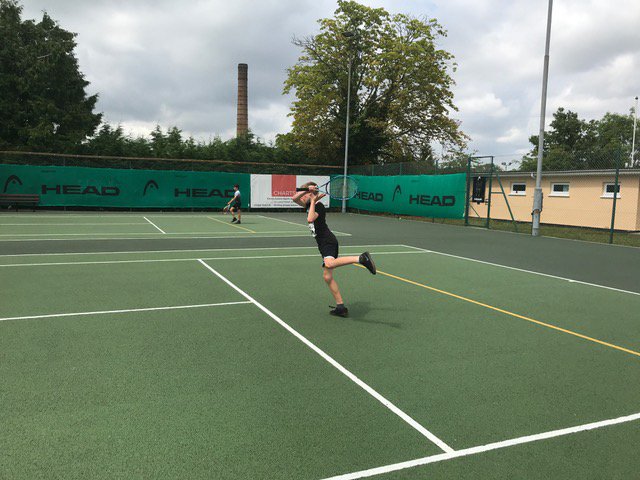 Experienced club coach Tonia Gooderham with the help of former Devon County Junior Zac Sheppard recently graduated from York University and his sister Teya set up three junior tournaments running concurrently. 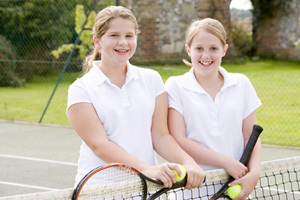 The Red Ball tournament is designed for the youngest juniors and played with a slower ball allowing for longer rallies. 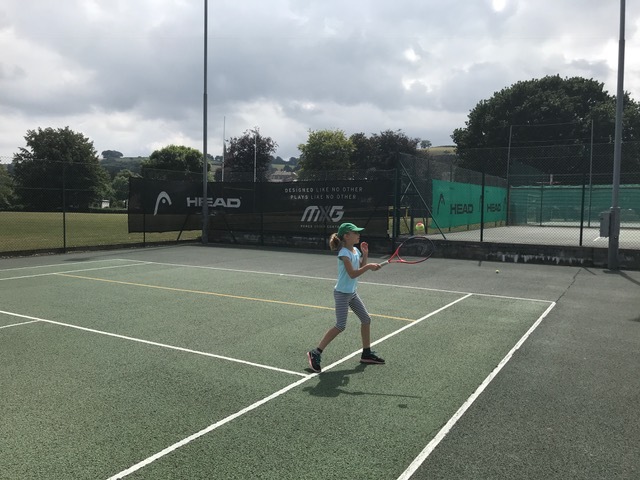 The Intermediate Orange Ball tournament is for players with a little more experience whilst the Green Ball tournament is for the most advanced beginners. 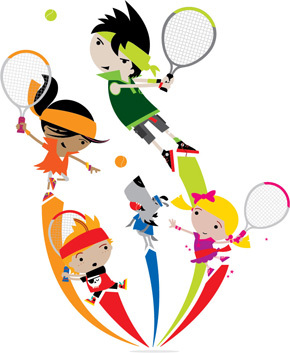 Many parents observed the high levels of sportsmanship on court whatever the scoreline and all players were quick to acknowledge the skills of opponents and keen to shake hands at the end of their respective matches. Adult club players expressed their appreciation of the technical competence of the Juniors wishing they had such coaching opportunities all those years ago! Perhaps it was the array of prizes on offer that inspired the kids. Paul Hailey and Head UK generously providing prizes for the winners but also goodies in categories such as fastest serve, best rally, technical excellence, and player who had run the furthest! 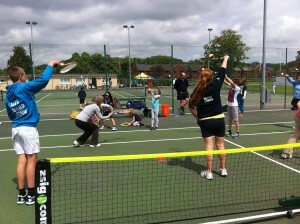 20 juniors took part in the competition and Totnes Tennis Cub committee member Keith Reay commented. 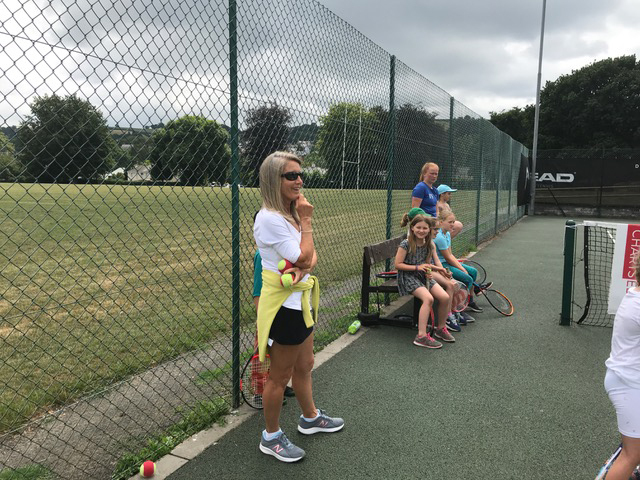 AS ALWAYS A BIG THANK YOU TO YOU, THE PARENTS WHO ENABLE YOUR CHILDREN TO ENJOY AND DEVELOP THEIR TENNIS IN TOTNES. For more information on any of her sessions, or costs or to make a booking.